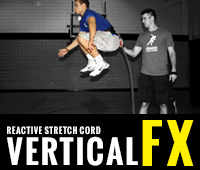 If you are looking to build explosive jump height then Vertical FX is for you. 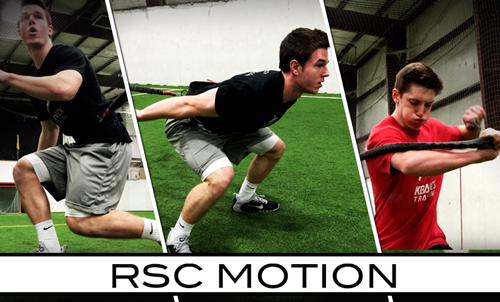 By utilizing resisted plyometric drills, with the Reactive Stretch Cord, we will enhance muscle activation and power. 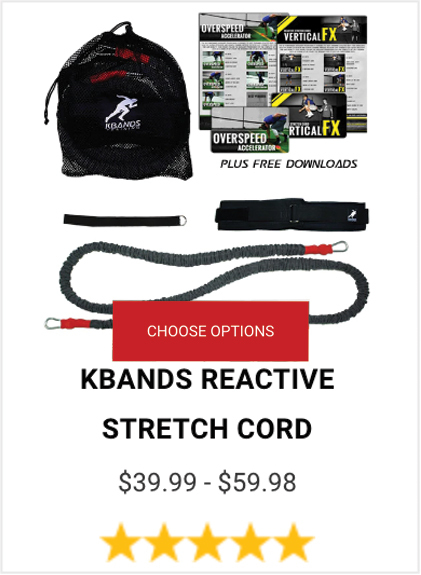 The Reactive Stretch Cord allows us the ability to train anywhere, providing more or less resistance for all levels of athletes. 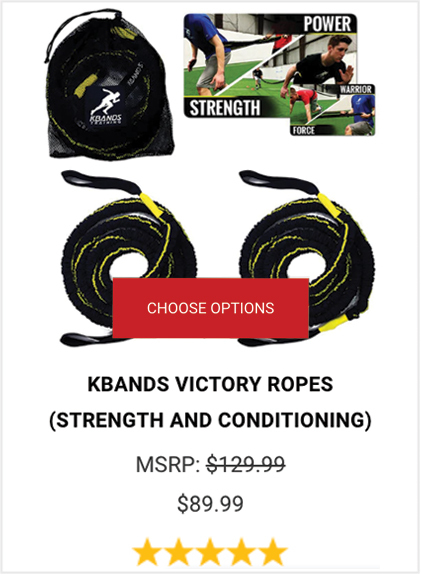 By enhancing your body's natural stretch reflex through resisted vertical jumps and powerful bounds you will quickly see the difference in your vertical leap. Work through the training video and workout breakdown below for a complete list of reps and sets. A variety of techniques are included to maximize your results every training session. 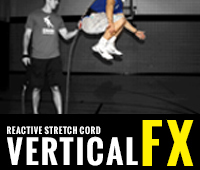 Vertical FX is a high impact training program. To ensure safety be sure to complete a dynamic warm up. Focus on dynamically stretching the entire body. 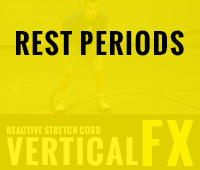 The upper body is just as important as the lower half when completing vertical leap training. 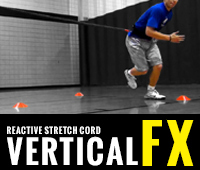 Limit static stretching before Vertical FX. 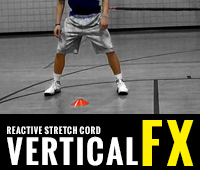 Also, Vertical FX Anchors will play a major role setting the workout intensity. 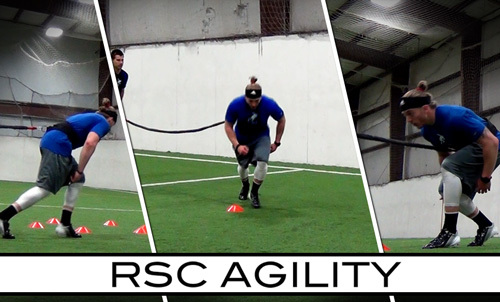 Anchors should keep the resistance at a level so the athletes can maintain controlled explosive jumps leaving no hesitations after landing. 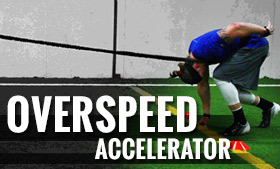 To maximize jump height it is essential that each athlete explode off the ground as soon as possible.